HØGH is proud to be a part of the 2019 'Join' exhibition at Via Savona 35/Milan. FORMAT LIGHT 2018 - 'The Fairytale Lamp' is here. 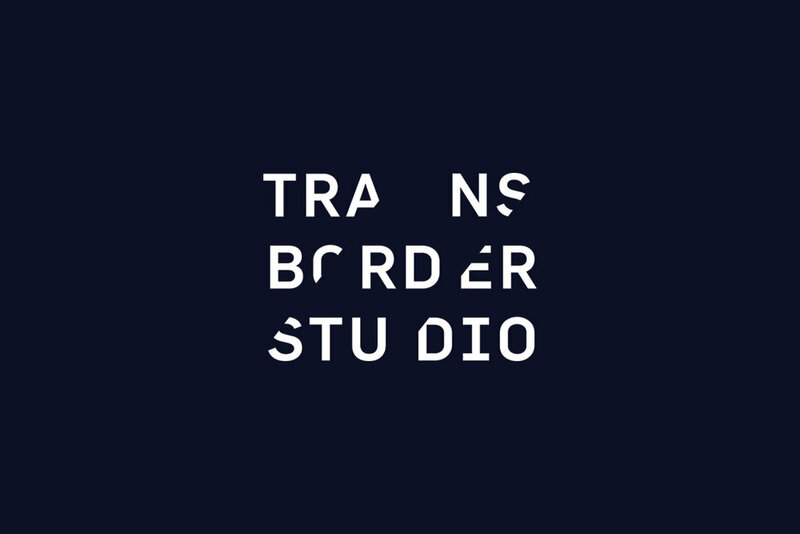 This year's edition is designed by the architects of Norwegian office Transborder Studio. I’m happy to be working with Lundhs Real Stone, for this year’s Norwegian Presence exhibition ‘Join’. Have a look at the 2019 HØGH palette of all standard colours and materials. FORMAT LIGHT 2018 - featured in the April issue of Wallpaper - in a tableau of selected new Norwegian design and crafts. HALLER trays. A release for 2019. POND are wooden utensils for the table. 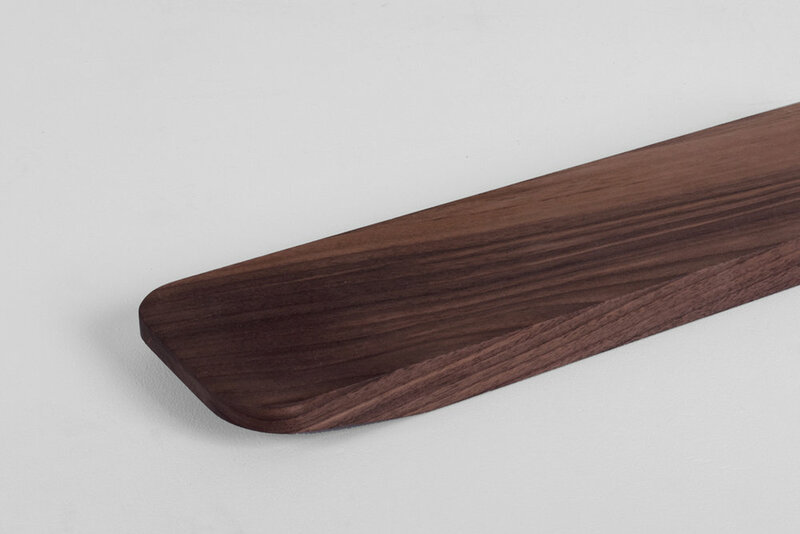 A trivet, a tray or a cutting board, made in walnut and oak. The angular cuts make them easy to pick up. Get to know the architects behind the FORMAT LIGHT 2018. KEY shelves. 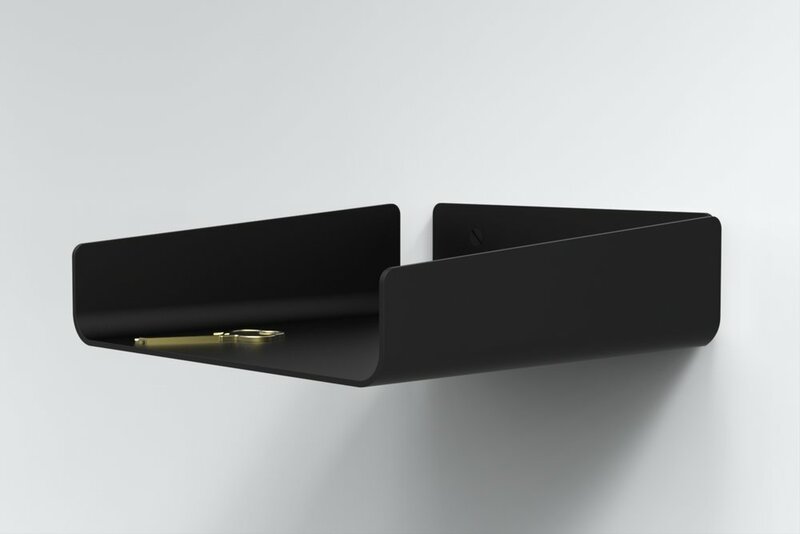 A basic adaptive shelving system with a minimal appearance. Available in two lengths and three different colours. 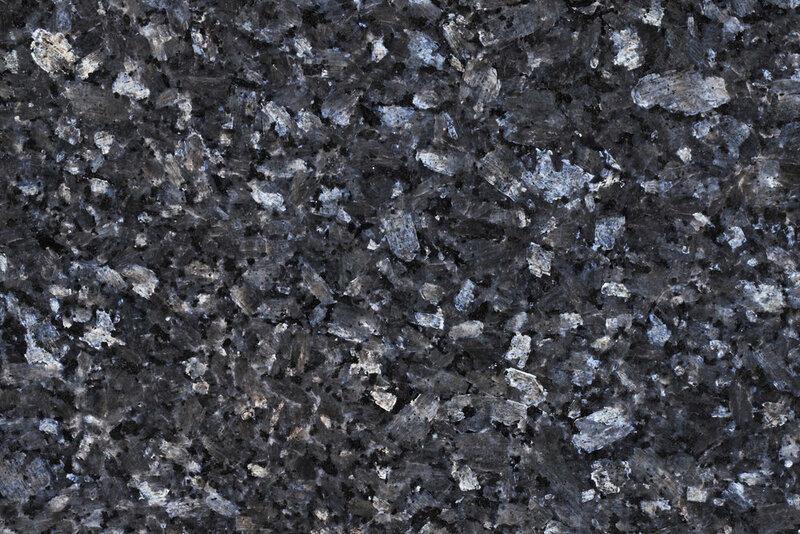 The elements can be used alone or combined, for a long or a short span on any wall. 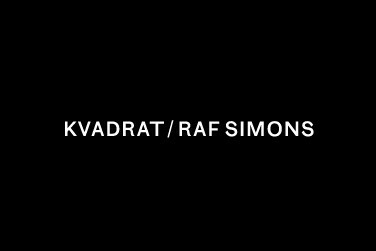 Have your TIME daybed mattress and cushion upholstered in a Raf Simons textile from Kvadrat. Remix. 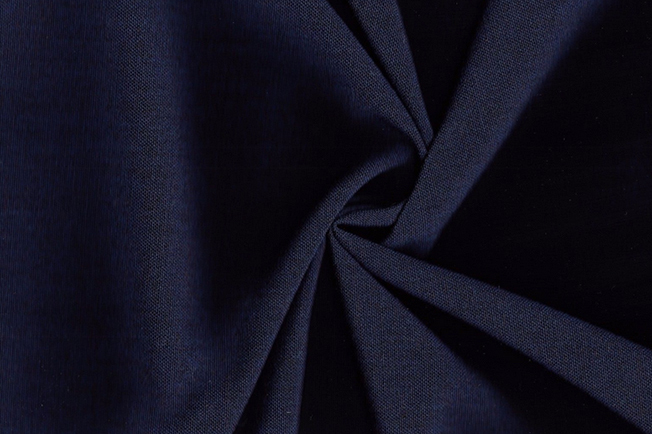 An elegant woolen upholstery textile created for Kvadrat by acclaimed designer Giulio Ridolfo. A proud moment / HØGH featured in the March 2017 issue of ICON magazine. 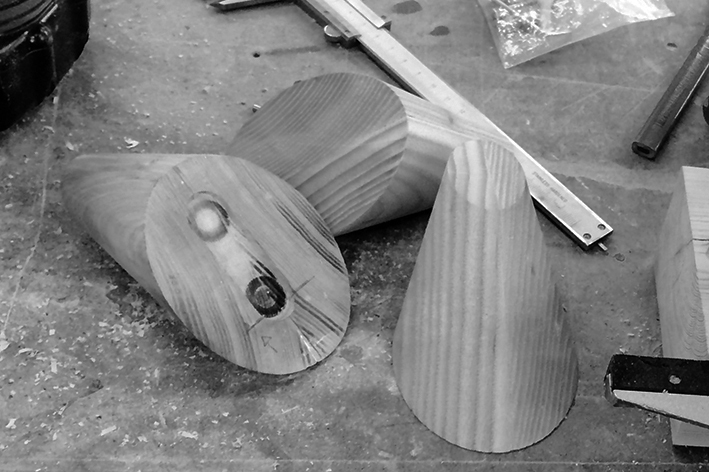 All HØGH wooden products are carefully crafted and treated at various workshops in Norway. 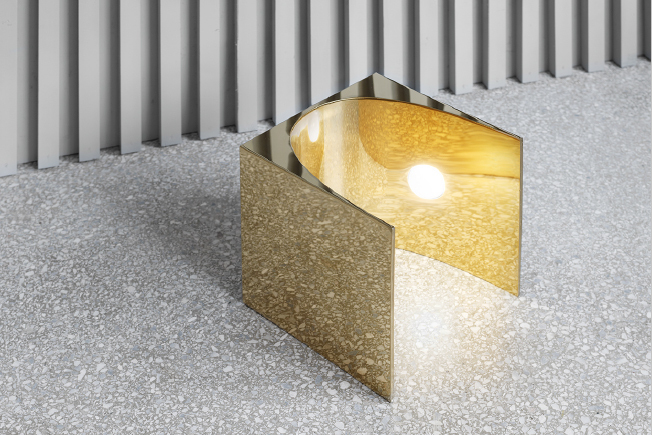 HØGH was part of the 2017 'Everything is Connected' exhibition at Ventura Lambrate/Milan. 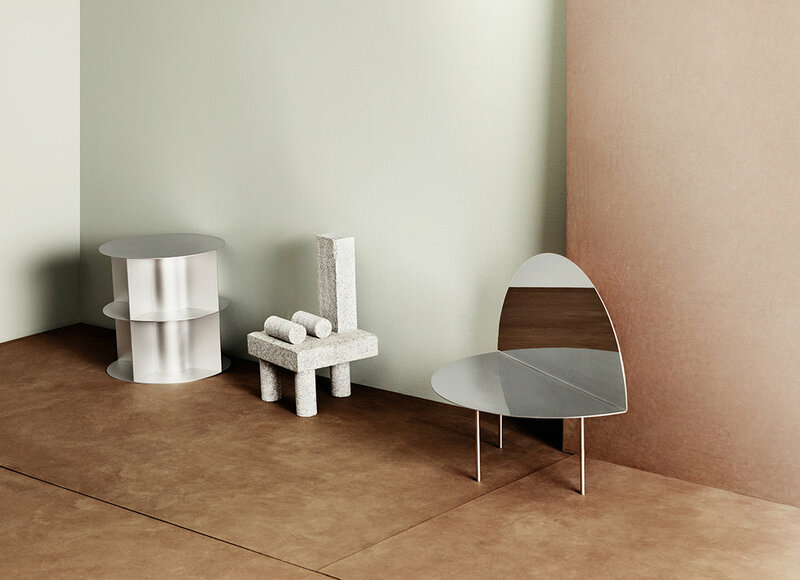 For Norwegian Presence in Milan, HØGH presents the new LOCAL aluminum side tables. Available from this autumn. CONCAVE bowls bring concrete into the collection. Monochrome black and slender pieces that slightly elevate above the table. TIME daybed is an example of reduced form with an enduring aesthetic. 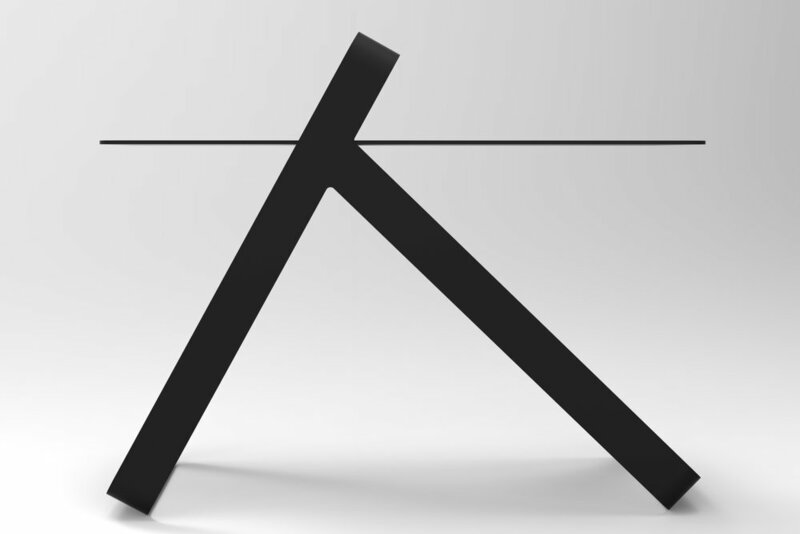 A notable piece of furniture with a high emphasis on proportions and lines. The KNAGG coat hook works well as a generous hook, and also adds a discreet sculptural element to a bare wall. With a profile reminiscent of characters from a Japanese script, KANA is a side table identified by a light and graphic presence.